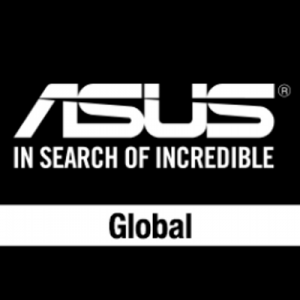 Asus, formally AsusTek Computer Inc., the Taiwan-based producer of desktops, laptops, mobile phones and consumer electronics, is partnering with San Jose, CA-based Fenox Venture Capital to launch a US$50m venture capital fund. 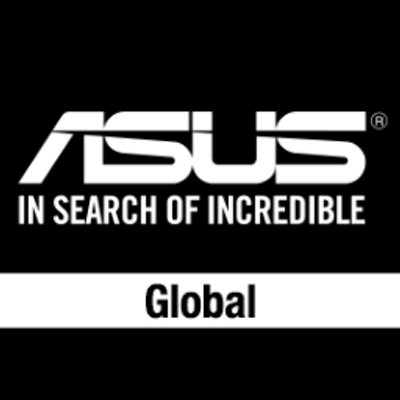 The partnership will serve as a gateway for Asus to access top technology startups through Fenox VC’s global network. In turn, the computer maker will collaborate with these startups and provide the startups with access to the Asian and global markets. The new $50m fund will focus on startups in the areas of AI, IoT, Big Data, Cloud, AR/VR and other related technologies that require hardware-software integration and can benefit from collaboration with ASUS. Led by Anis Uzzaman, General Partner and CEO, Fenox Venture Capital has invested in more than 100 companies operating in such areas as IT, Health IT, Artificial Intelligence, IoT, Robotics, Big Data, VR/AR, FinTech, and Next Generation Technologies, leveraging its global network spanning the US, Asia, Europe, and the Middle East, to support the expansion of its portfolio companies.